I'm so flattered you want to work with me! As a blogger and influencer, I hold my community's interest as my top priority, and I'm glad you want to be a part of it, too! 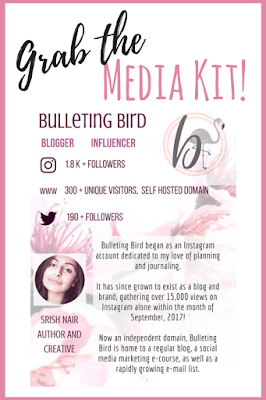 Please feel free to grab my Media Kit below for more information on how we can work together! 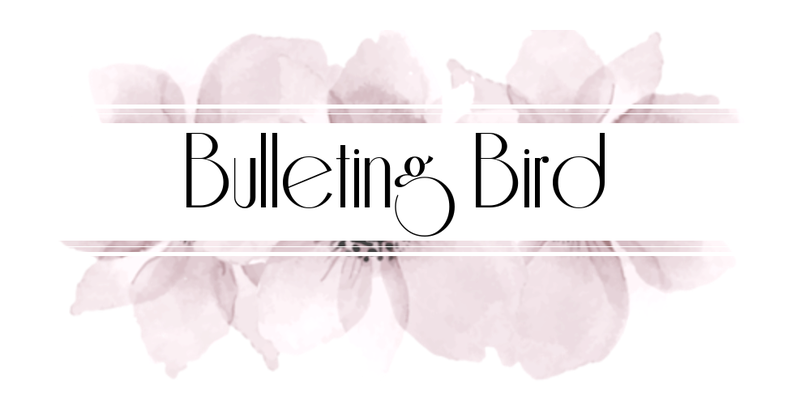 Or, drop me an e-mail at bulletingbird@gmail.com and we can take it from there!